I was looking art the plethora of CES news and if you like me your fingers are going numb from all the scrolling though the webpages for things you actually care about. 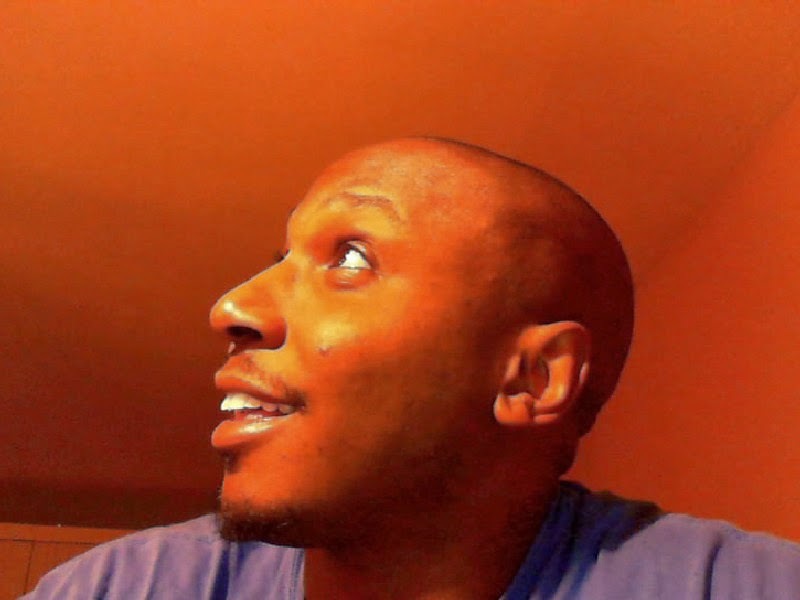 I decided to post what I am excited about, and more importantly why I am excited about it. 1. Samsung pro tablets - Particularly The 13 in pro tablet caught my eye. The specs are not that unheard of with the quad core processor and 3 gigs of ram, and of course the pen but wow the ui is nice. I am not happy with touch, in fact thats one reason why im running cynogen on my phone but the pro tablet has the magazine style. The pages look like a fliboard almost with productivity page, social networking, and ummmm ok thats not important but it looks good!! What I like the most is the 4 multi screens! Since the screen is huge but the tablet is light, the tablet will be nice for doing work. I like that you can do two instances of the same app. That means I can do two chrome windows up browsing two websites! I do that the most on my pc so this is cool for a tablet. 2. Dish Hopper and Joey - I hate that this is getting more attention. Dish is basically becoming the geeks cable.I strongly want to cut the cord but with offers from Dish they same like a worthy alternative. I heard you can have a virtual joey on the playstation! The most compelling part of the Xbox One is the cable box integration but the Xbox One has pass through, but the PS4 can be that single box that's already smaller than the xbox and giving us a 2 for 1. Playstation can have a sneaky way of being the box to rule them all! Now on a smaller note , I can record 8 shows on the hopper instead of the 4 on Att Uverse. Wow I actually do run into the problem of recording everything at once because I sometimes record shows so I can show my wife "just this one part" like the old spice commercial with the overprotective moms. The more tech the better,. Oh yeah and the siri like voice remote! wow to much to type! 3. 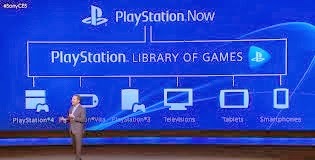 Playstation Now - I am not totally convinced but the potential is awesome. Supposedly you will be able to play legacy sony games over the cloud using the ps4 , Vita , and any other device (i doubt it). Jeff Baklar from cnet claims he felt some lag and it seemed to be tough playing games that need trigger buttons on like the vita. 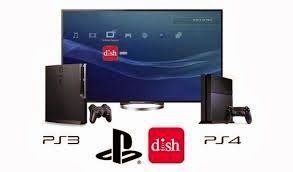 I am excited thinking you can get a ps4 and still be able to play the classics that came out this past year until the Library builds up. I mean Im not one to hype on the amount of games because we only play one game or maybe 2 at once but I think after buying Last of Us , Tomb Raider, Bioshock , etc.. you don't feel a rush to get ps4 but now gives you the best of both worlds but , then bout time "playstation now" comes out it will be "later" and more games will be out making the previous statement a mute point. ..
4. The K1 chip. I know this getting blown up to be the best thing since slice bread but this is pretty cool. I have noticed that there has been a plethora of controllers for ios and android devices. Now that it is reasonably expected that customers have a desire to play games with make shift "portable consoles" we just need the hardware to back it up! 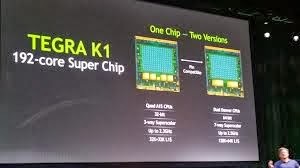 Nvidia introduced the K1 as an answer. 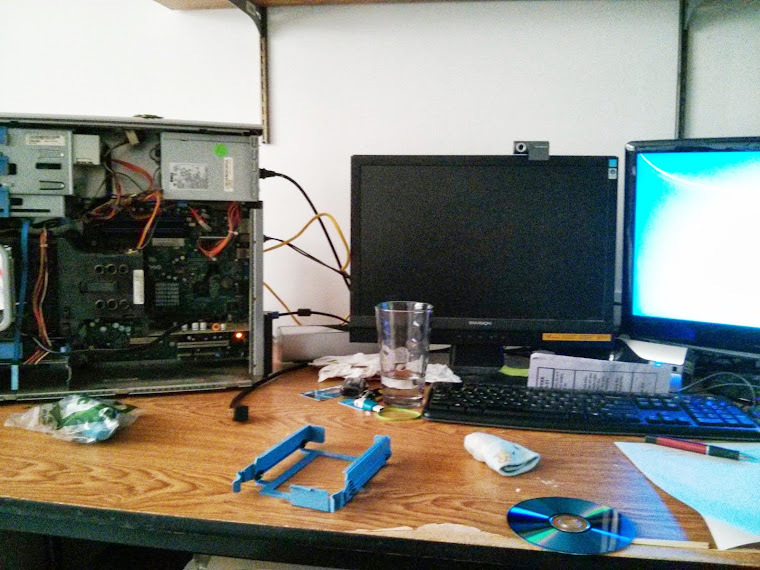 Its a new mobile chip with 192 cuda cores and optional 2 dual core chips included.